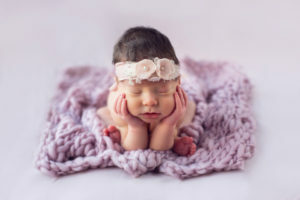 Newborn In-Studio Portrait Sessions are for children ages Newborn – 2 months. Print and Digital Packages start at $400. For a complete product guide, please use the contact form or email nicolechristinephoto@gmail.com.